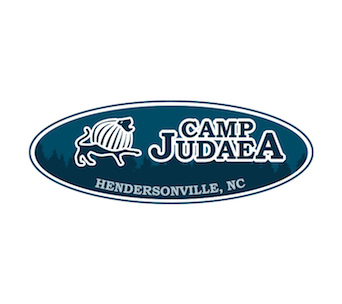 Established in 1961, Camp Judaea is a small, Jewish, Israel-centered summer camp for boys and girls ages 7-15 nestled on 123 acres in beautiful Hendersonville, North Carolina. 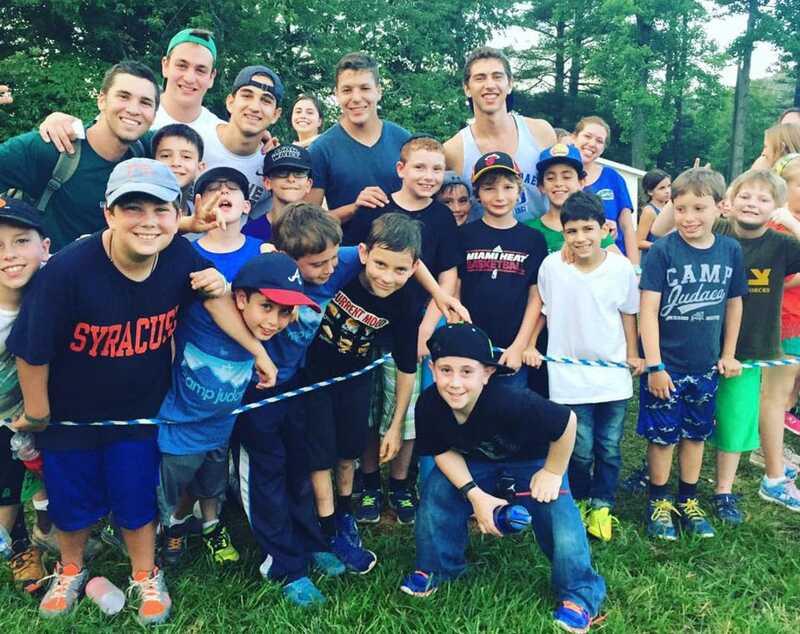 Camp Judaea offers a wide variety of exceptionally fun activities in a loving family atmosphere. 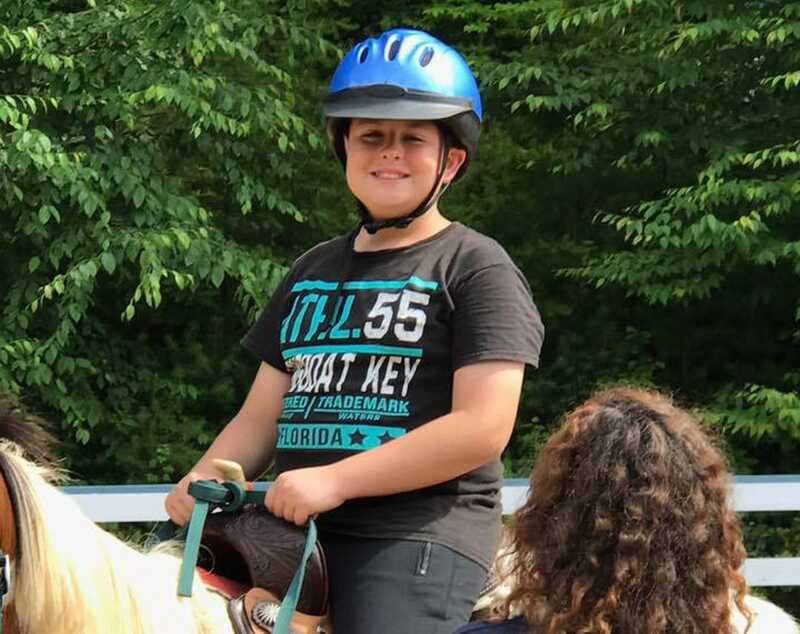 Activities include horseback riding, farming, basketball, softball, volleyball, flag football, ultimate frisbee, archery, visual arts, cooking, pottery, metalwork, singing, dancing, drama, campouts, field trips, swimming, boating, tennis, special teen trips to New York & Washington, DC, backpacking and so much more. 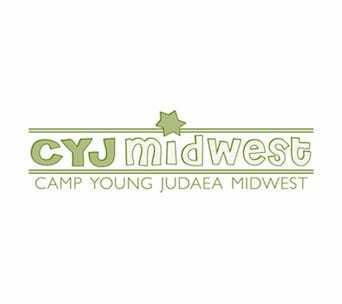 Camp Judaea’s philosophy centers around five developmental “pillars”: Israel, Judaism, Nature, Community and Individual Growth. 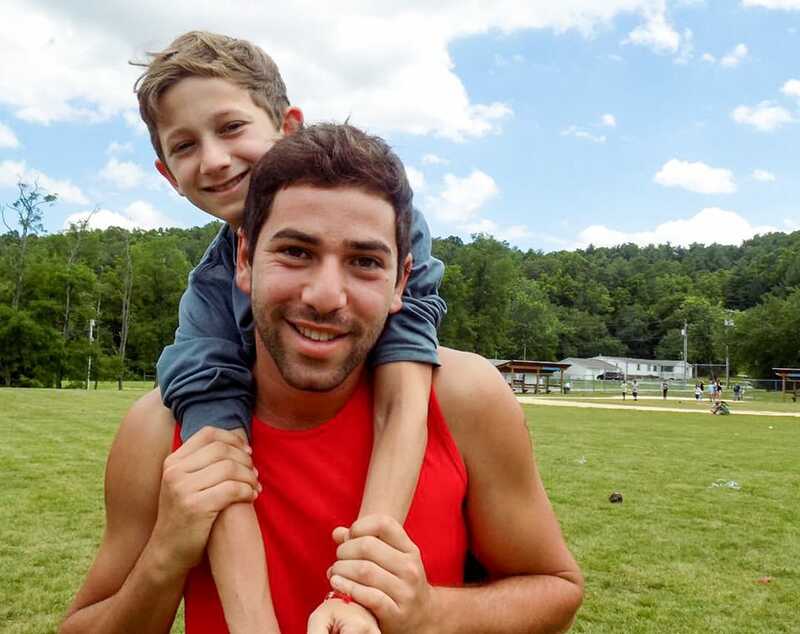 Camp Judaea’s smaller scale encourages campers to explore, learn and grow as individuals while being surrounded by unconditional love and acceptance. 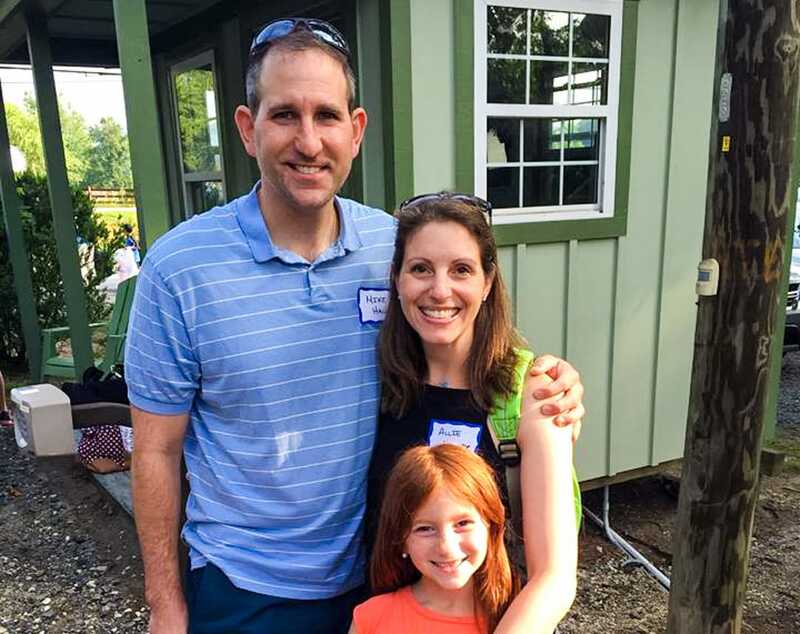 We know and understand each child individually and embrace them in a caring summer family where life-long friendships are nurtured. 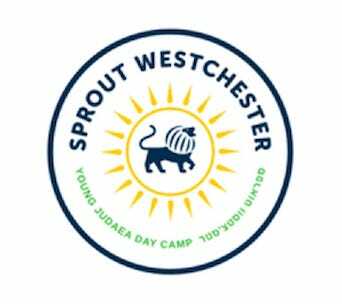 Total camp enrollment averages around only 250 campers per session. 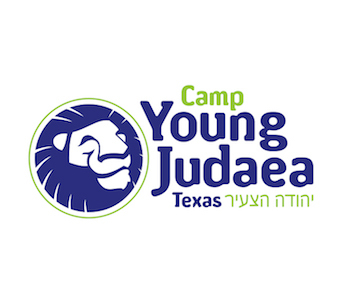 Camp Judaea offer a pluralistic Jewish community that celebrates the diversity of Jewish life around the world, bringing together campers and staff from every denomination, from “Just Jewish” to modern Orthodox. 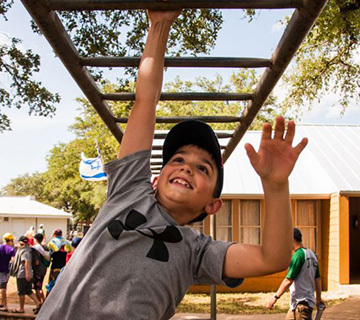 Campers are immersed in a vibrant Jewish, Israel-centered environment where they learn to respect one another, celebrate each other’s strengths, offer encouragement, lend support and work as a team. 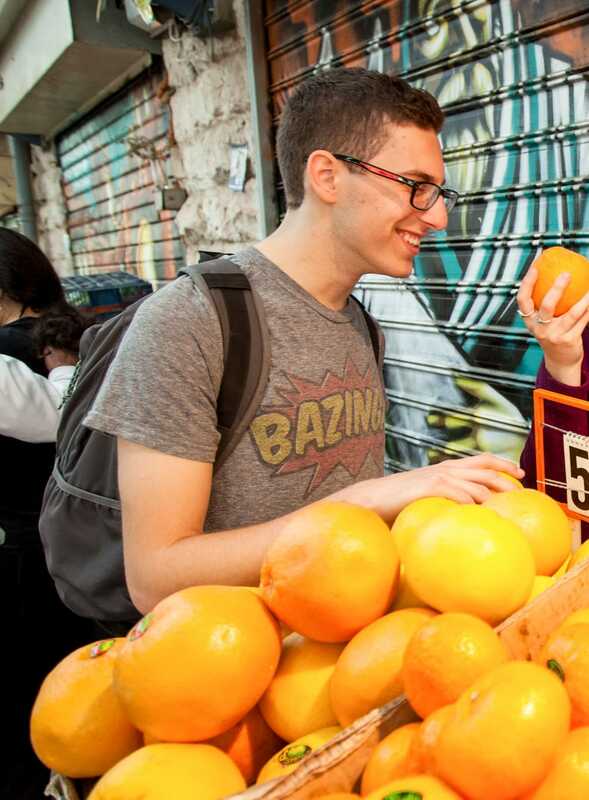 Programming fosters strong connections with the land of Israel through extraordinarily fun programs featuring music, dance, arts, scout-craft and other cultural activities under the dynamic leadership of a large contingent of talented Israeli staff. 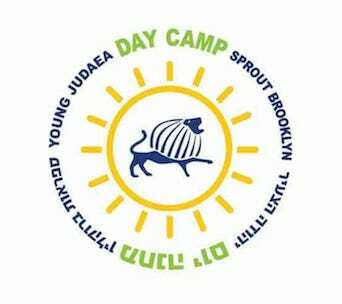 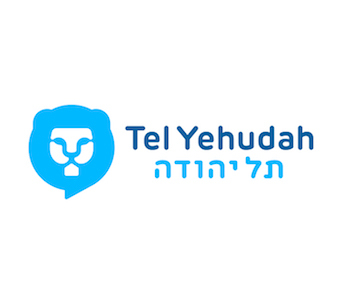 Creative peer-led daily services and delicious kosher food are hallmarks of the trans-denominational Young Judaea community. 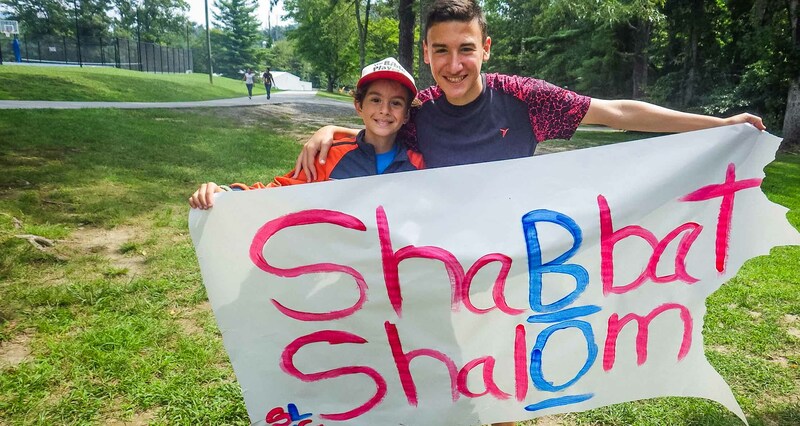 A fun and relaxing Shabbat amidst the natural splendor of camp is one of the highlights of each camper’s summer experience. 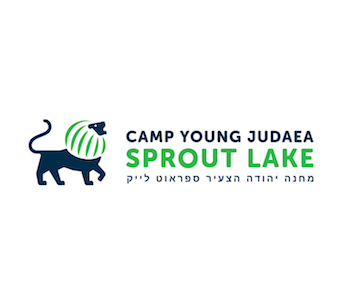 Camp Judaea offer a rich combination of traditional summer camp electives, sports, aquatics and Israel cultural activities for all campers to enjoy. 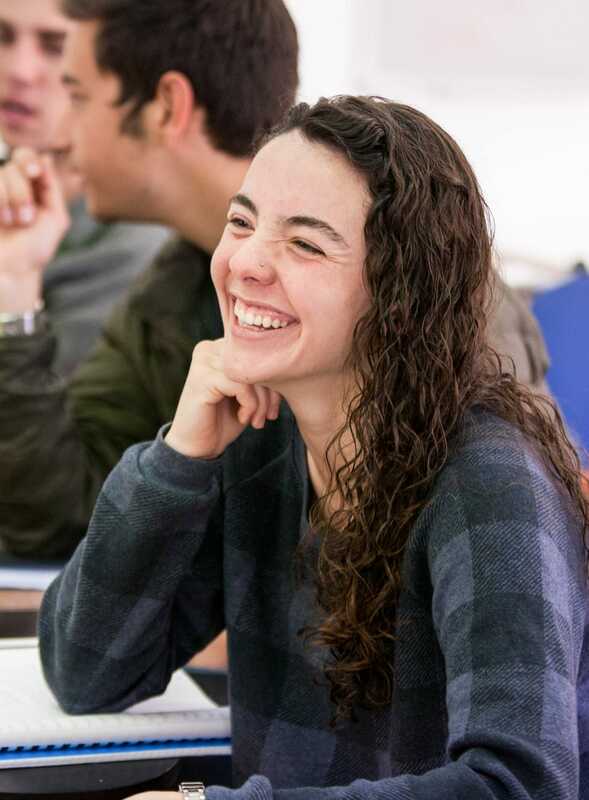 If you need additional information please contact us at call us at 800-788-1567.